May 2017 – Got Hair Issues? I've Got Solutions. I’ve been an active part of Network Marketing since the late 90’s. So, over the years, I’ve personally seen how incredibly life-changing it can be! I’ve seen many people transform their lives with this business model as well. On the other side of the coin, I’ve also heard people say that these types of businesses don’t work for a number of reasons and I’ve heard a lot of negativity surrounding this industry. It’s a good thing I don’t listen to the naysayers. There was a time that I used to let the negative energy get to me. But thank goodness that I can now let those things roll off my shoulders because I KNOW what I have in my hands and I understand how powerful it is! 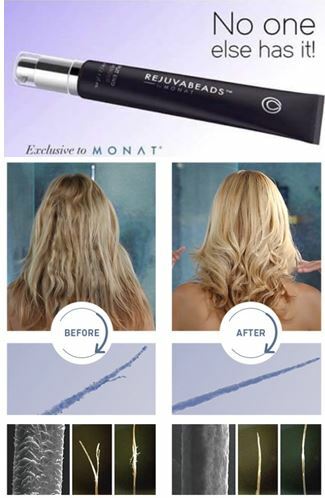 I’ve been with a handful of companies since the late 90’s, and I can say that NEVER EVER have I seen something happening that’s as exciting as what I’m experiencing right now with MONAT! Some of the most incredible people are being put into my life (yes I do believe it’s a God thing) so that I can help them do something different; so that they can give themselves and their families a better life. I am SO BLESSED to get to lead a team of the most incredible people! Don’t get me wrong. I am NOT “anti-job”! Not even a little bit. People need to work and provide for their families. I get that! But what I do know, from being in the job force myself, is that there are limitations! Even with the best-paying job opportunities, there’s someone else who gets to decide how much money is made, how many hours are worked to make that money, how much time gets to be taken off for vacations, how much sick time is taken, etc. You get my point. Most people who have been in the job force for any amount of time get to a point where they understand that they’ve hit that “wall of limitations” and know that in order to get to another level financially, they just might need to seek out something different. Something that’s outside of the traditional “Job” box. Many times that means learning how to go from being an employee to being a business owner and being in control of their income rather than having someone else hold that control. I do understand that this can be a daunting idea for some. It’s hard to understand how to make that transition. It’s scary and there’s a lot at stake. I also know first-hand that it can be a little less overwhelming if you lock arms with the right mentor who knows how to help you see the vision and knows how to help you work through the steps to reach that vision. 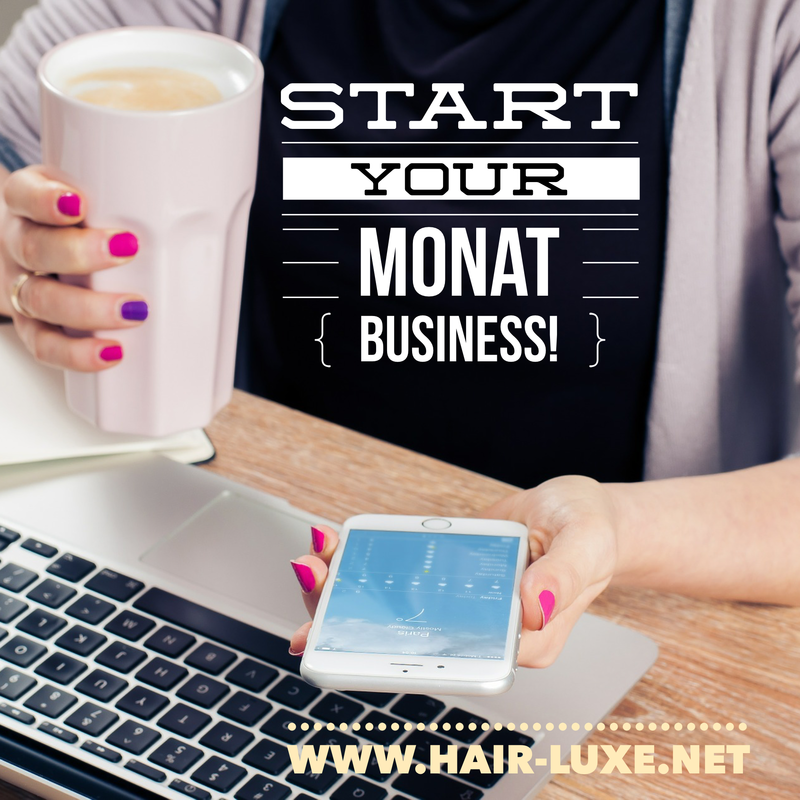 If you’re someone who has ever tossed around the idea of having your own business but just could not see any way it might happen, let’s talk about MONAT. I’m not going to pressure you. I’m going to answer your questions and concerns and together we can see if it’s something you might want to seriously consider. It might be for you and it might not be. But don’t decide it’s not for you based on someone’s opinion who once had a home-based business and it didn’t work out for them (there are many factors involved in why that might have happened). Talk to people who ARE making it work and find out what they’re doing! Because network marketing ABSOLUTELY IS a very powerful income-earning opportunity if done correctly. And yes there’s hard work involved! It’s not an over-night get rich quick phenomenon! But it’s an incredible way to take the limitations off your income-earning ability because there are NONE. The control is in YOUR hands! Contact me. I’ll be waiting to answer your questions.